Cute cross body by Coldwater Creek. 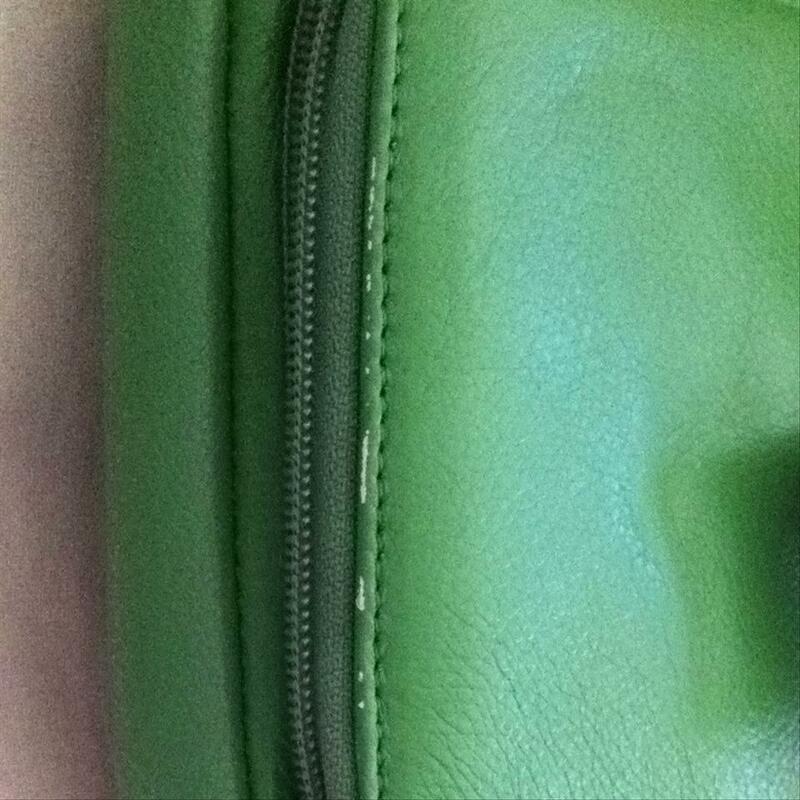 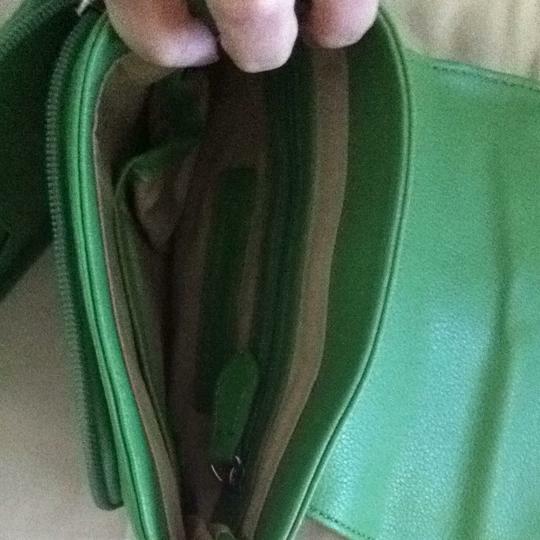 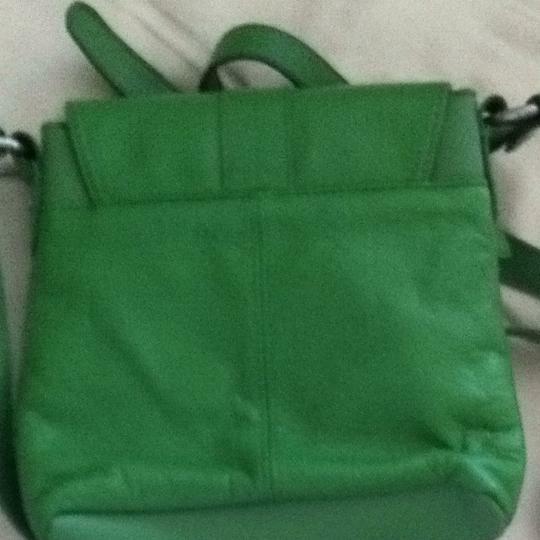 This little green bag is in very good condition, gently used, great for travel. 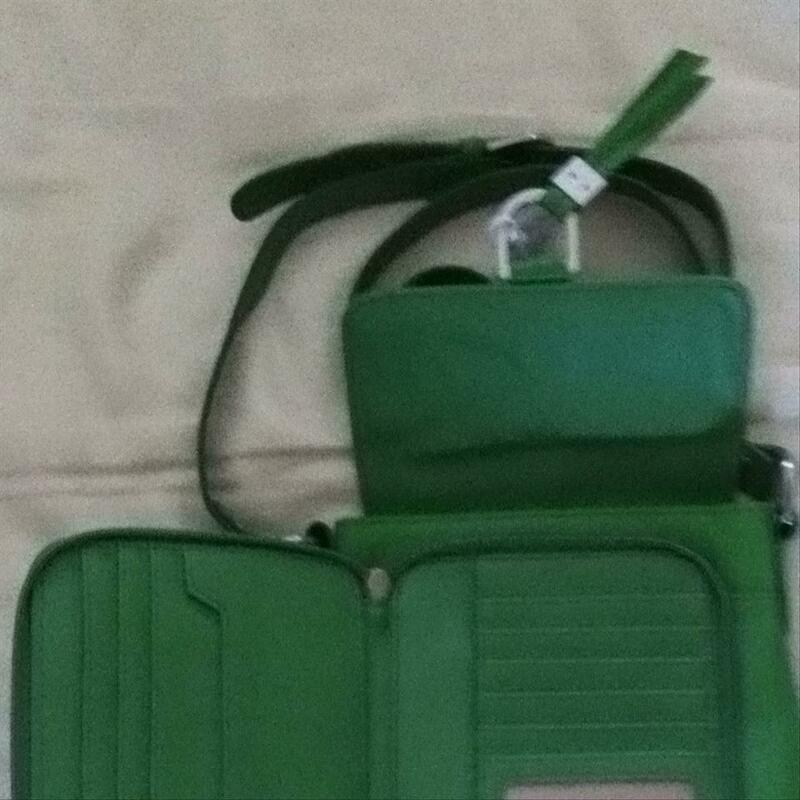 Zip front wallet, magnetic closure, interior pockets consist of two open top cellphone and sunglasses type pockets and one zippered pocket. 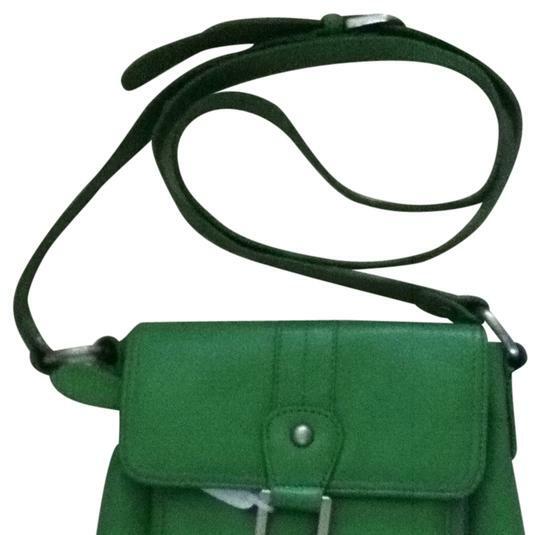 CC purses are well made, genuine leather, built to last and very functional!